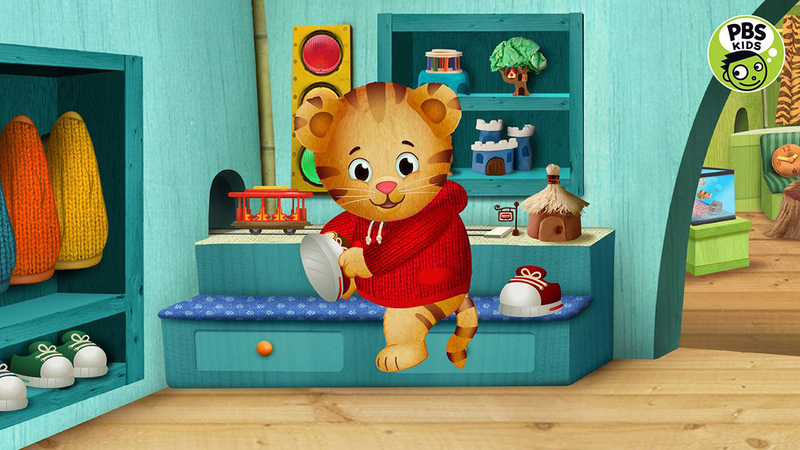 PBS announced today that it will launch a new 24/7 television channel featuring children’s programming. 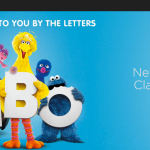 Along with airing on conventional TV, PBS Kids will be available through a number of other platforms, including iOS devices and the Apple TV. Around three months after launch, the free live stream will be expanded to offer an interesting integrated gaming feature. It will allow kids to switch between the video and an activity that extends the educational concepts. The games will align with the goals of each separate series. Anyone with an iPhone, iPad, or apple TV will be able to access the service through the PBS Kids Video app. 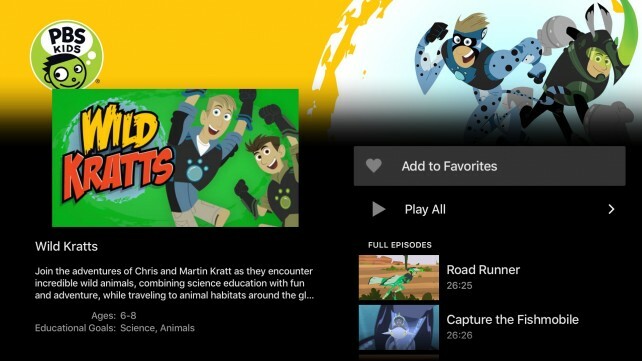 Currently, users can view a number of complete episodes and other educational videos from children’s series. 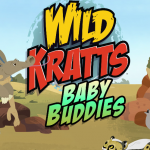 Using the current PBS Kids app, you can view a number of full TV episodes. Mac or PC users will be able to access the multi-platform service directly from pbskids.org. It will also be available on Roku, Amazon Fire TV, Xbox One, Chromecast, and Android TV. For other recent news, see: The official YouTube updated to fully support the larger iPad Pro, Scrubbing through video on Apple TV will change for the better with tvOS 9.2, and Lifecard might be the smallest portable iPhone charger yet.